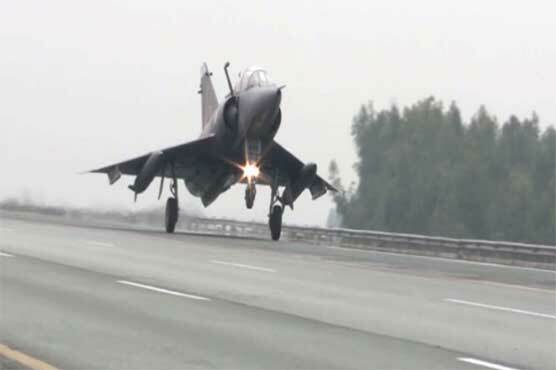 Pakistan Air Force (PAF) on Monday has successfully landed fighter jets on motorway. 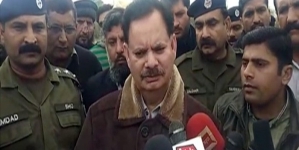 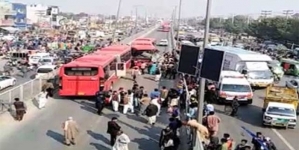 According to the spokesman, the jets displayed landing at designated points on motorway and highway while they were also provided fuel during the activity. 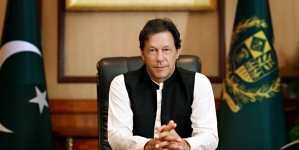 The spokesman said that the purpose of performing this exercise was not maintain the continuity of PAF’s high tempo air operations.